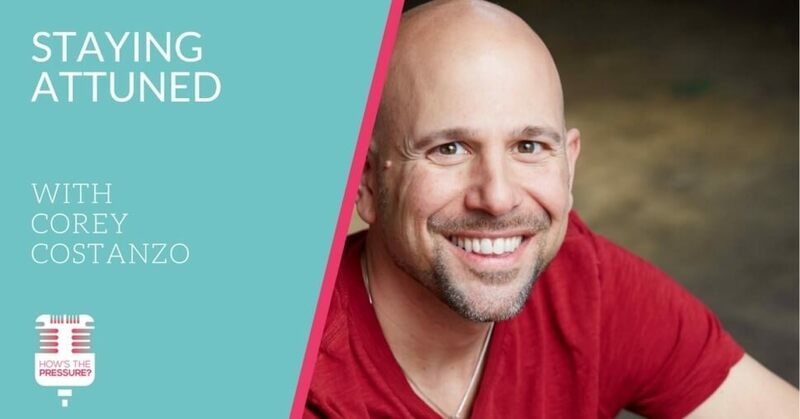 This week I talk with Corey Costanzo about working with trauma. We cover a lot of ground, from what brought him to focus on clients with trauma, to specific techniques he uses to help his clients transform anxiety. As usual, I ask my question about failure, and we talk about some of his successes as well.